Gourmet chai in delectable flavors with tasting notes ranging from spicy to floral. Thoughtfully crafted with just four high-quality, clean ingredients: Assam black tea, healthful spices, dry milk from grass-fed cows (rBGH-free), and a minimal amount of cane sugar. No preservatives. 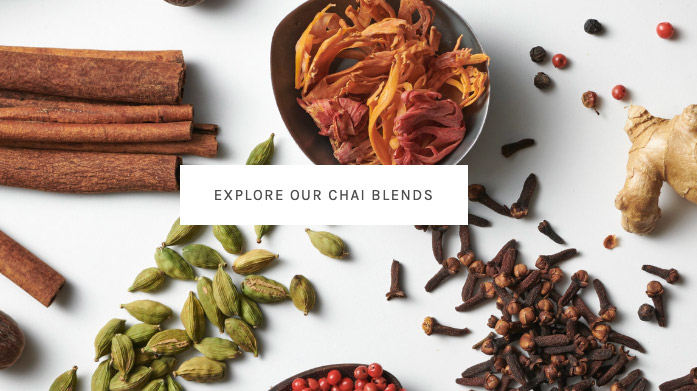 Available in instant dry mixes—just add hot water to make unmistakably authentic Indian chai.